While there are no built-in settings to change system colors for Instagram, there's an external tool that can get the job done. 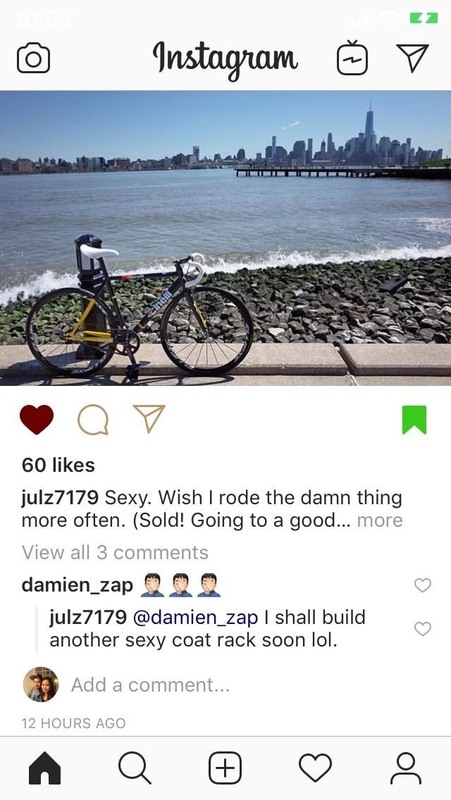 Of course, you'll need to have a jailbroken iPhone in order to pull this off, as there's no way to tinker with the coloration of Instagram's feed and settings menu without jailbreaking. The tweak in question is Tincture by Chloee. With it, you can add subtle touches of color or extreme hue changes to Instagram's app UI, which makes the Instagramming experience even better than it already is. Aside from being free to install, the tweak can work in conjunction with another popular jailbreak app for further customization options, as we'll detail below. 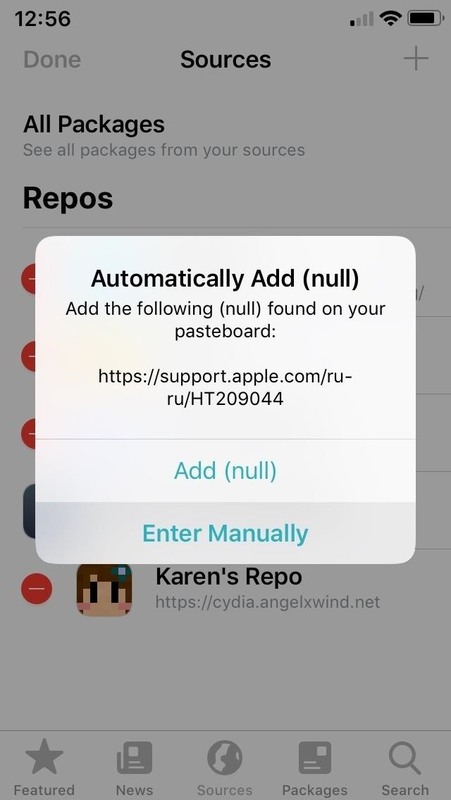 Tincture isn't available within either Cydia or Sileo outright, so you'll first need to install an external repo. 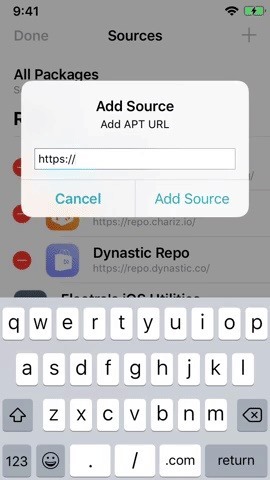 In brief, the process involves adding repo.packix.com to your list of "Sources" in either app. 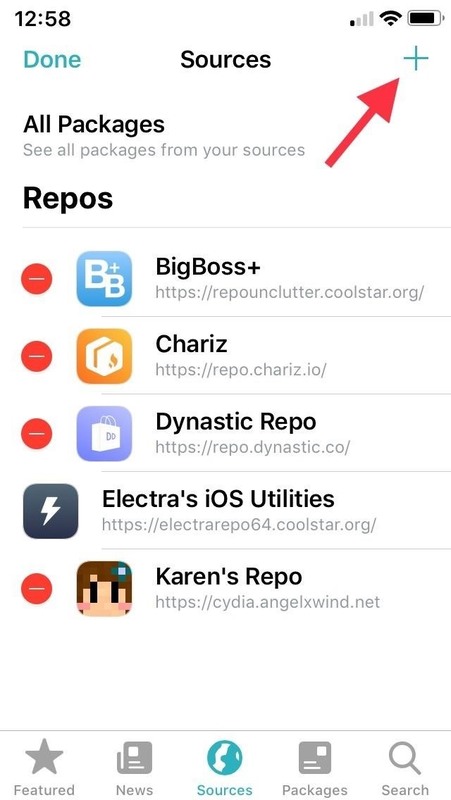 That said, it's worth noting that repositories you add in Cydia won't automatically carry over to Sileo, and vice versa. 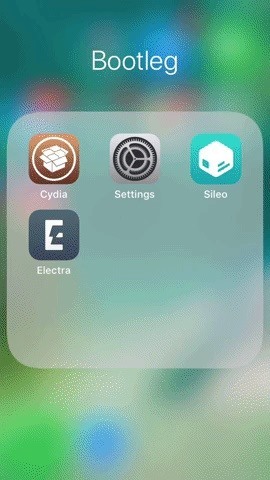 Adding the Packix repo in Sileo. With the Packix repo now available, open either Cydia or Sileo, then type in "tincture" into the search field in the "Search" tab. Select the "Tincture" tweak when it appears, then hit "Install" (Cydia) or "Get" (Sileo) to start the installation. Next, either tap "Confirm" (Cydia) or swipe up from the bottom of the "Queue" card and tap "Confirm" next to it (Sileo) to finalize your selection. 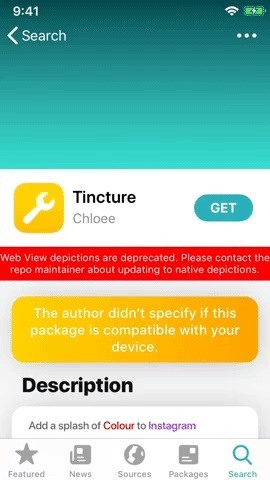 Tincture will now be installed onto your iPhone, so give it a minute or two to download, then tap on "Restart SpringBoard" to respring your device and complete installation. Installing the tweak in Sileo. 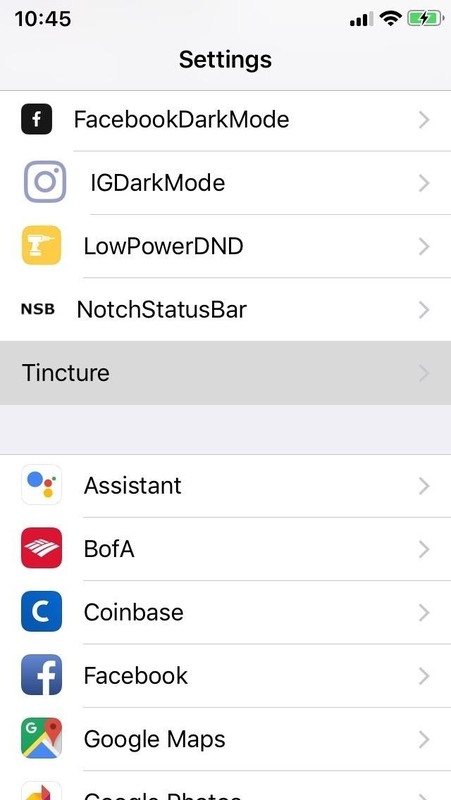 Tincture isn't enabled by default, which means you'll have to access the tweak through the Settings app, and tap on the "Enable" toggle along the top to turn the feature on. Unlike many tweaks, however, there's no need to respring your iPhone to implement any changes you've made, though you will need to force-close and reopen Instagram to enable it. 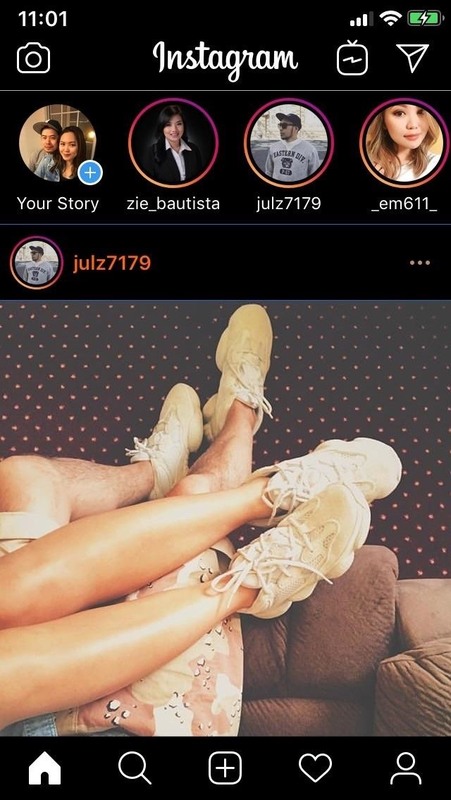 Beyond that, there are numerous UI elements within Instagram that you can colorize with Tincture, and they range from incoming/outgoing bubbles to active texts. 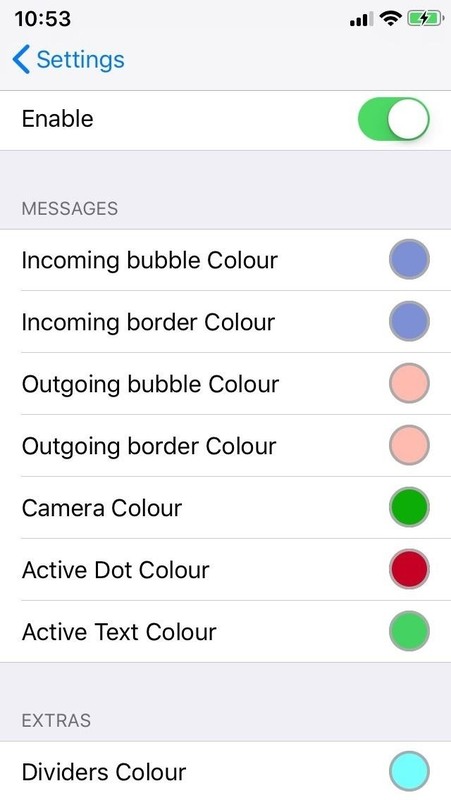 The developer lists the following on the tweak's info listing as items you can add a splash of color to. 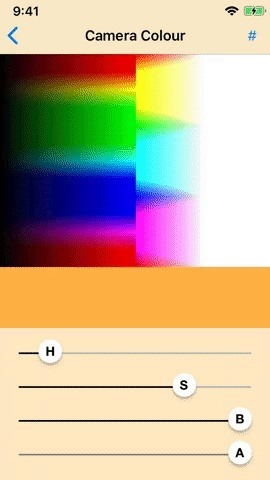 To customize, tap on a UI element you want to apply a new color to, and on the following page, either adjust the toggles along the bottom until you achieve your desired hue or tap on a specific tone from the provided color palette. 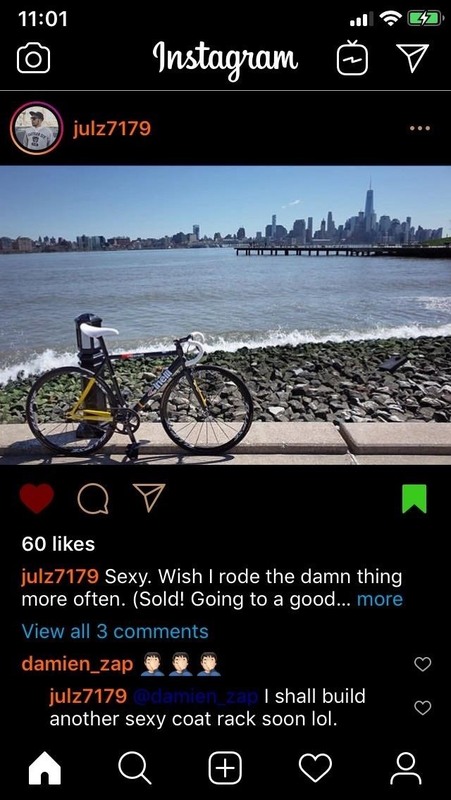 By itself, Tincture's Instagram colorization feature may not be to everyone's liking, as the subtle changes to the UI may not be as apparent against the app's stock white backdrop, especially if you applied lighter colors. 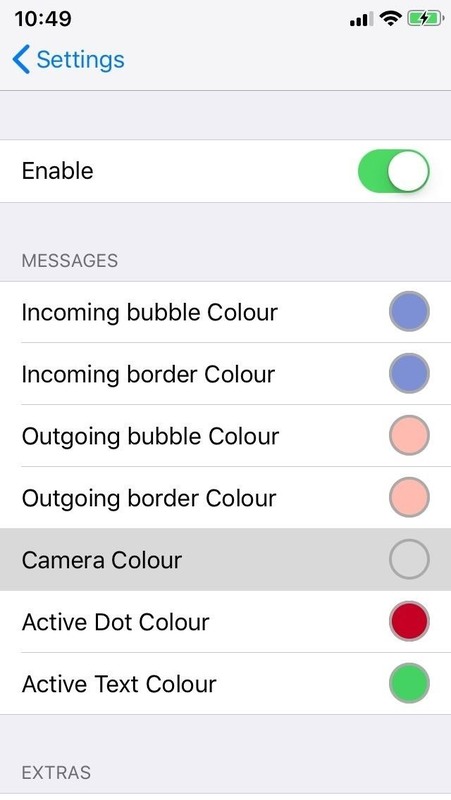 Fortunately, the tweak will work in conjunction with IGDarkMode — also developed by Chloee — to make the customized UI elements stand out a lot more.